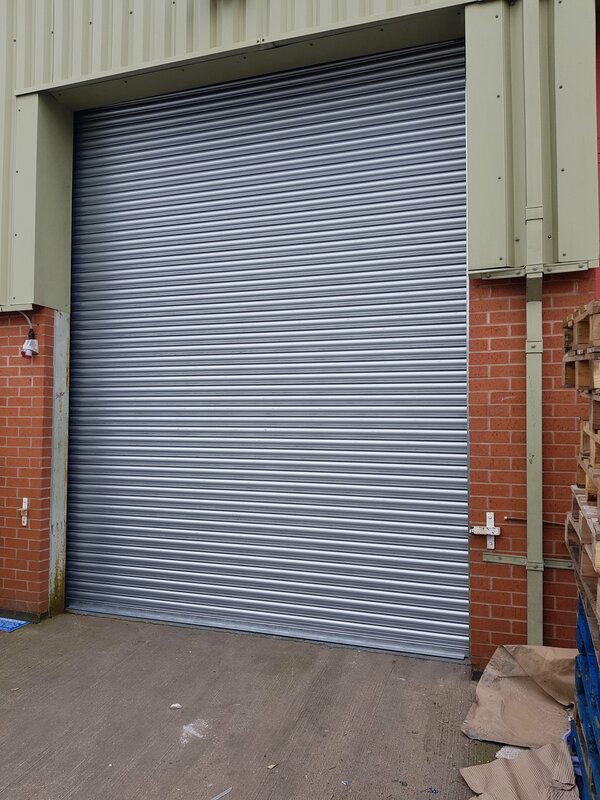 Todays job was to remove a sad heavy sectional door and replace with a steel chaingear shutter. 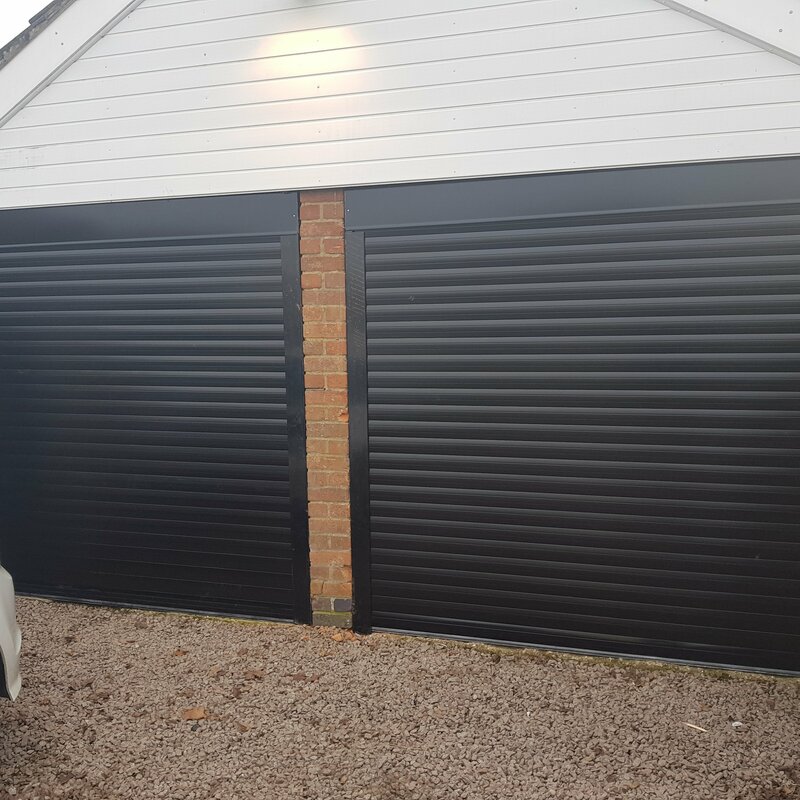 2 x Electric Garage Doors finished in black fitted this week in East Goscote. 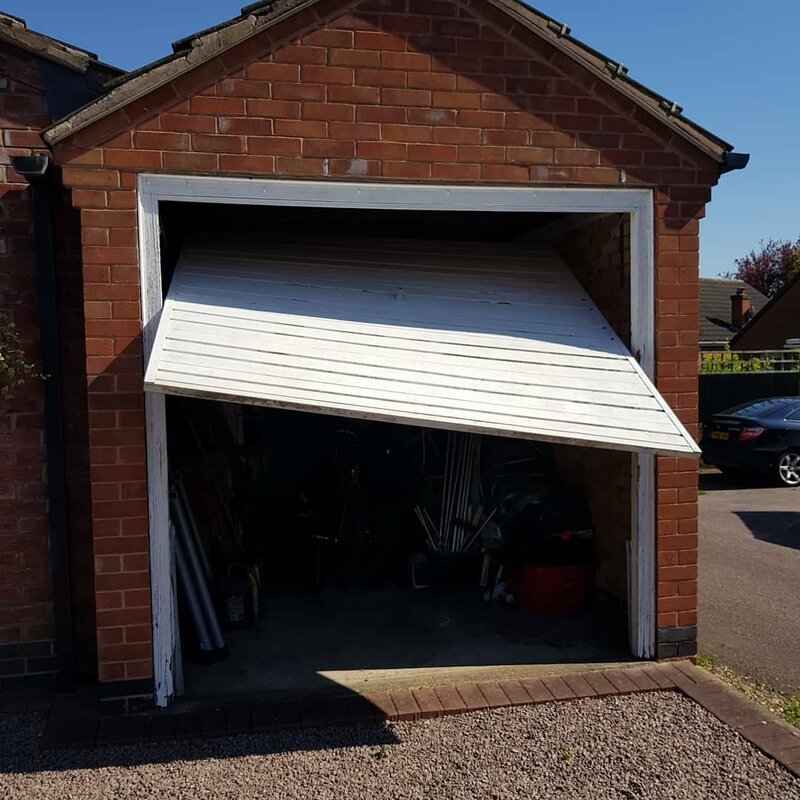 Have you seen him yet? 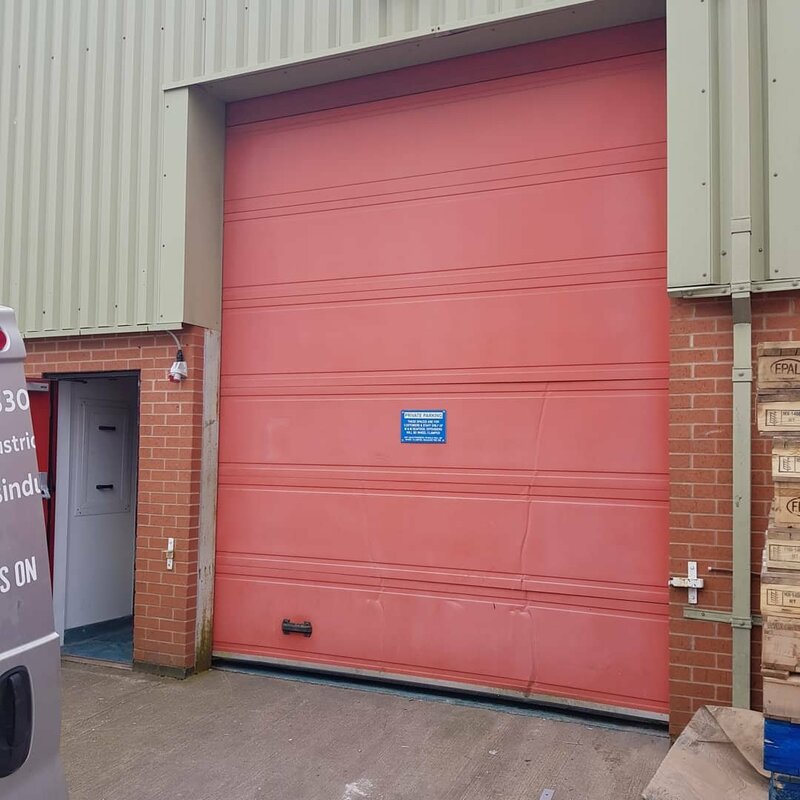 This is Ash….Ash has spent 25 years plus in the construction industry and joins us for 2018. 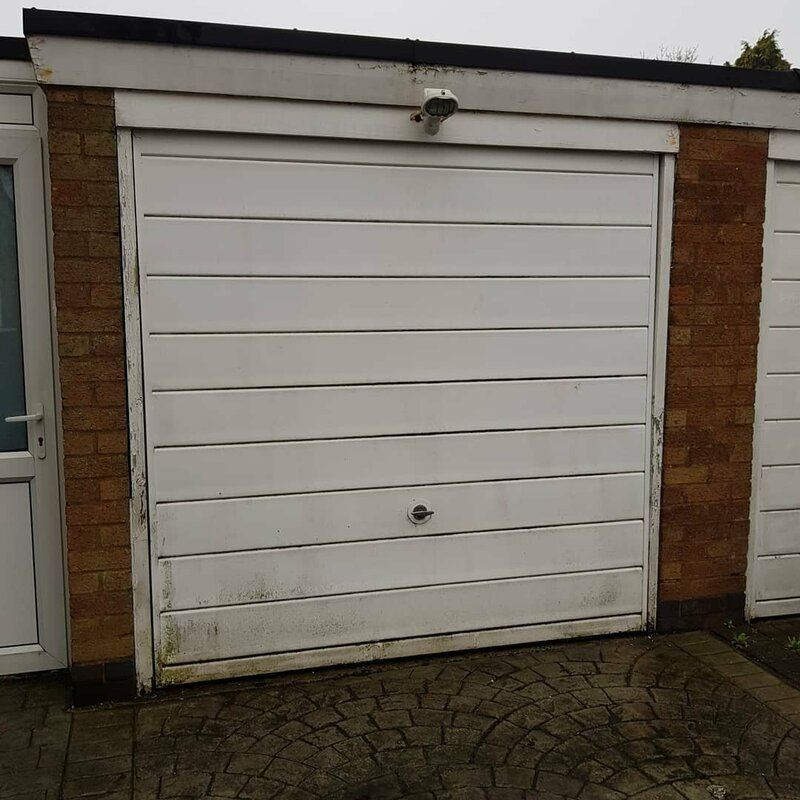 Welcome to 2018 and welcome to Top 555 Cars in Oakham. 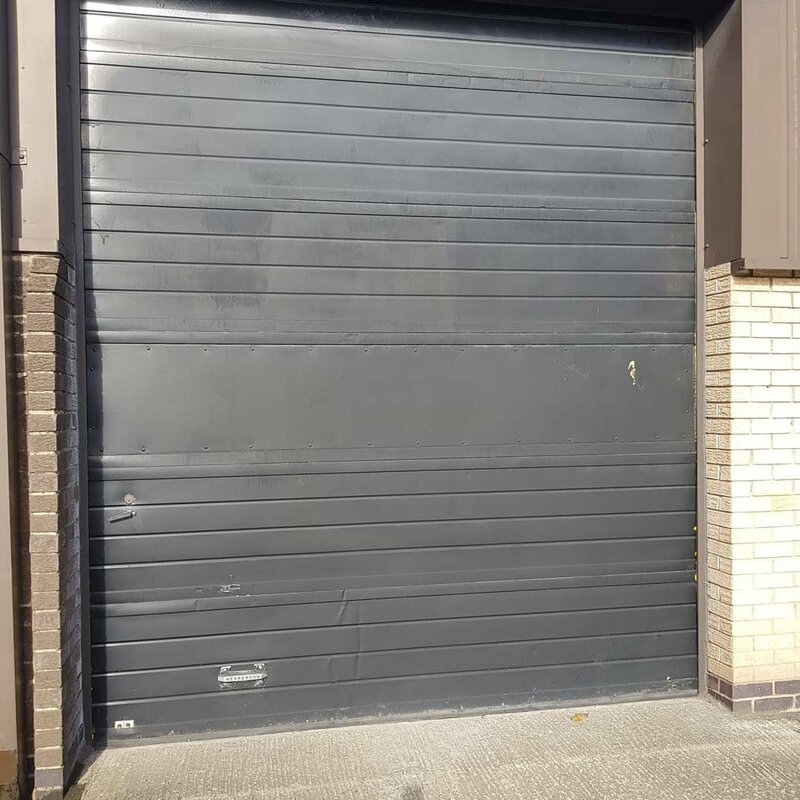 A service and maintenance check has been carried out to keep the doors working and the amazing cars coming in and out. 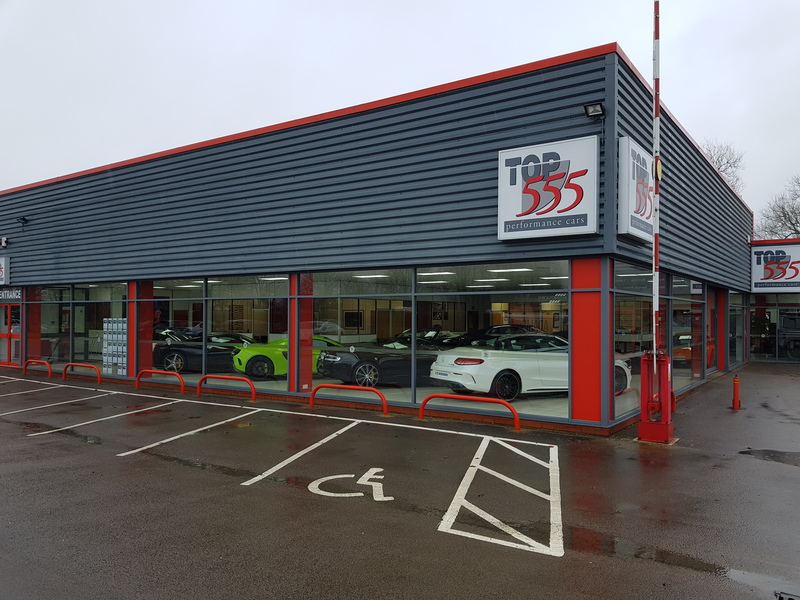 Welcome to 2018 and welcome to Top 555 Cars in Oakham. 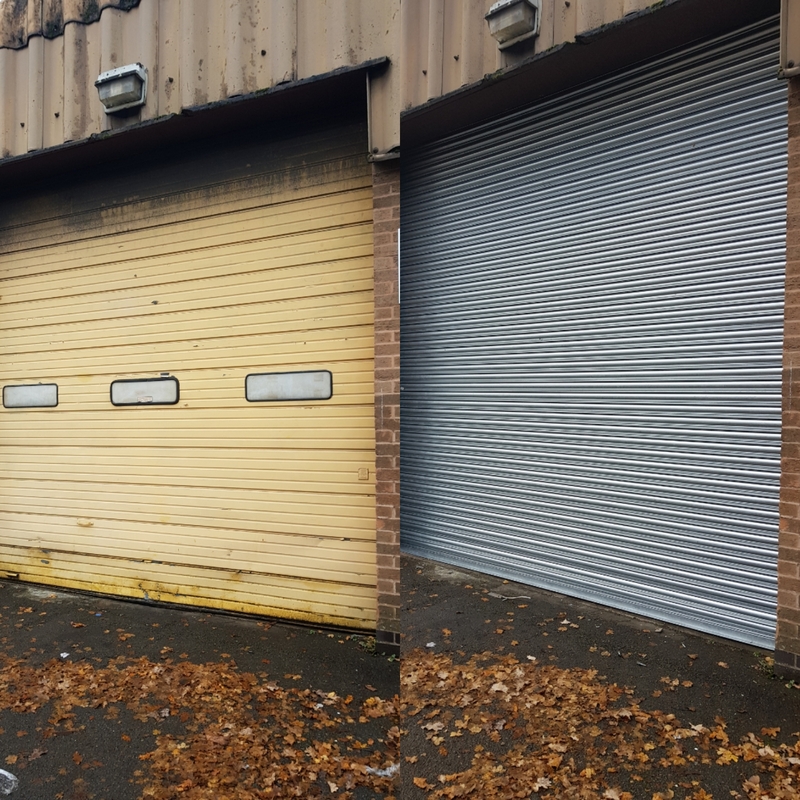 A service and maintenance check has been carried out to keep the doors working and the amazing cars coming in and out. 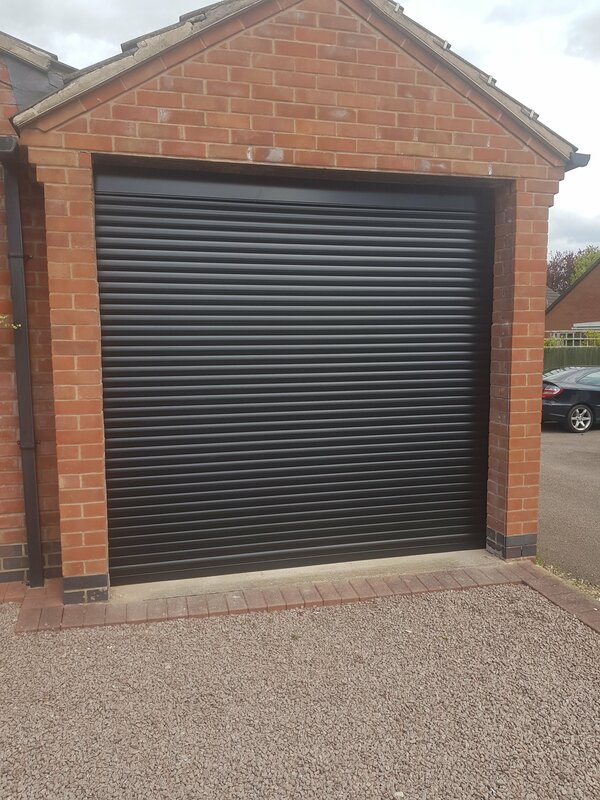 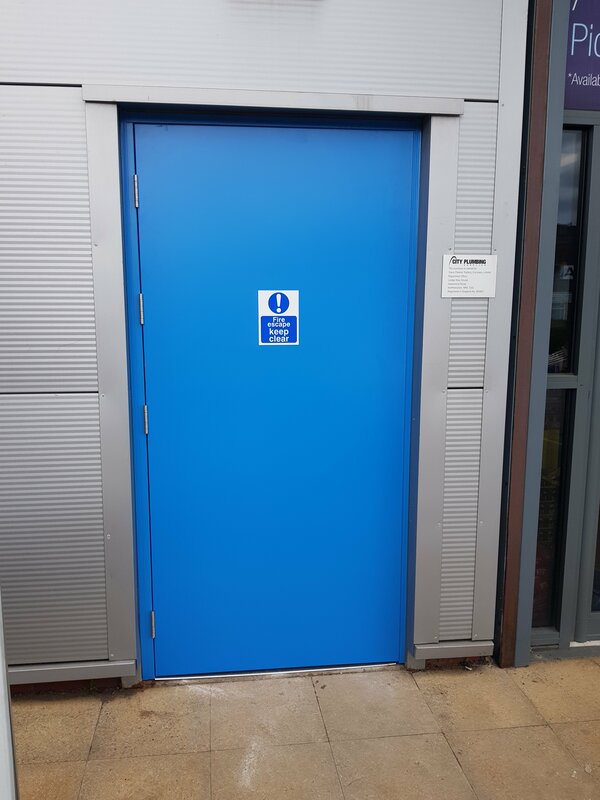 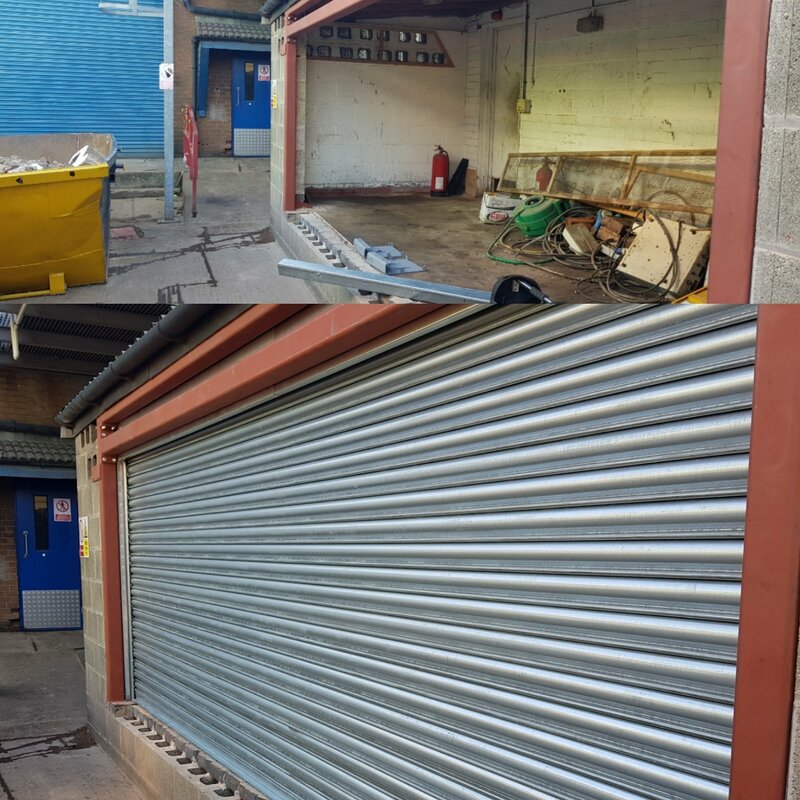 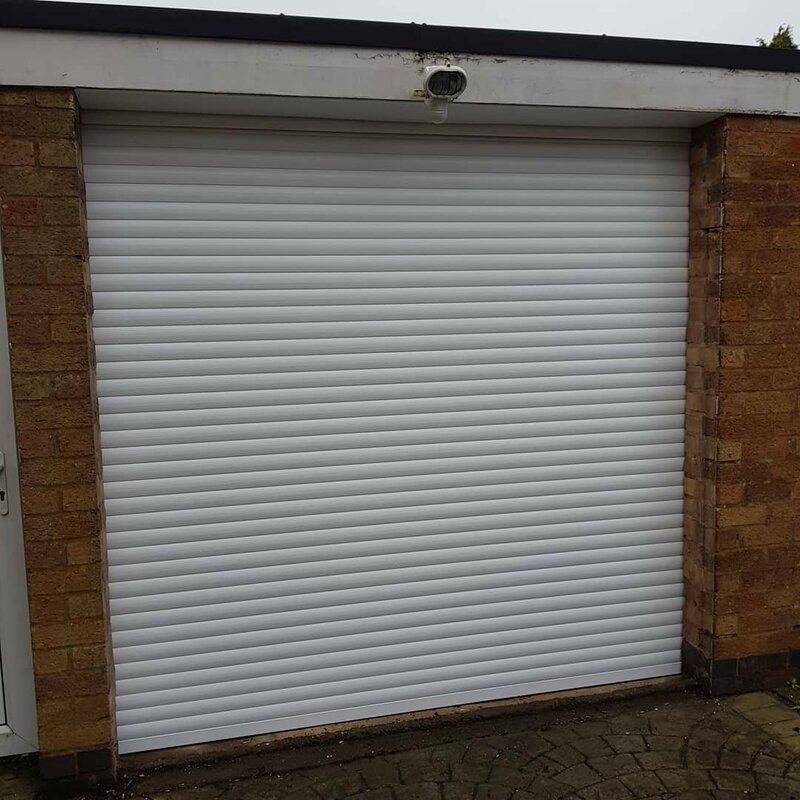 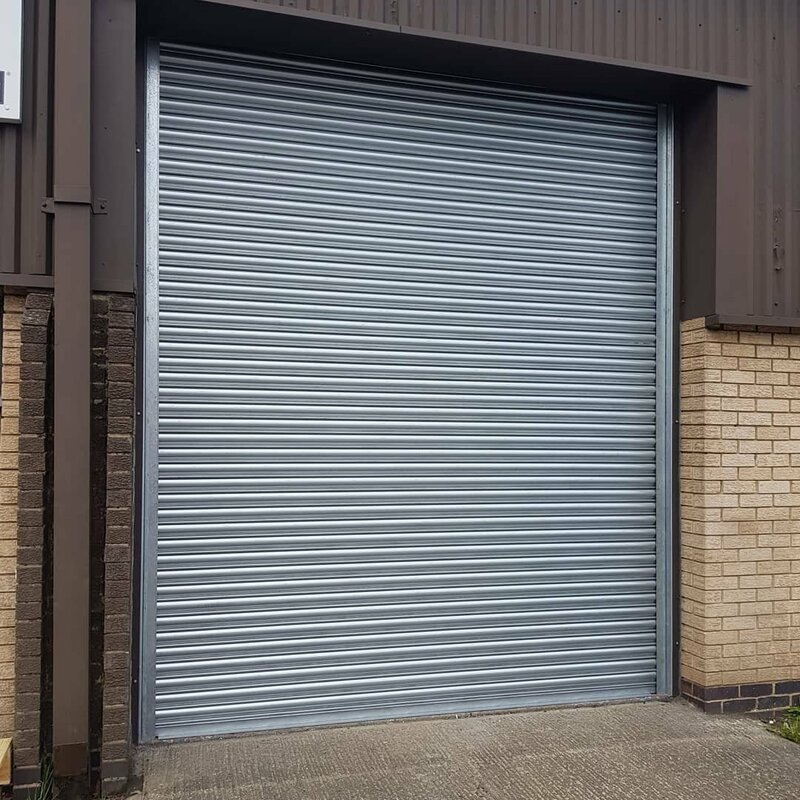 From this old Sectional door to this new Roller Shutter…..the first of several on a site thats making improvements.